Figure 1. 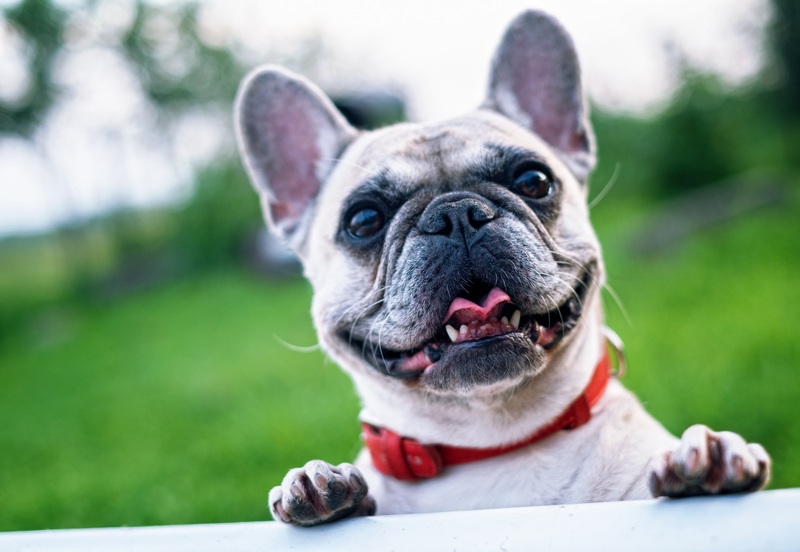 Finnish researchers recently explored the link between oxytocin and dogs’ emotional response to human facial expressions. Dogs are our friendly companions, our trusted partners in crime, and our constant cuddle buddies. Past studies have found that our facial expressions significantly affect dogs’ emotional responses, and that the “affection hormone” oxytocin is crucial in dogs’ regulation of social behavior and emotions. In a recent study, Finnish researchers at the University of Helsinki chose to research the effects of oxytocin in dogs. Since there is a close phylogenetic relationship between dogs and humans, the collected data may carry implications for both canine and human behavior. The experimental component of the study featured 43 dogs. To maximize the accuracy of results, the subjects were first familiarized with the eye-tracking system and proper calibrations designated for use during the experiment. Researchers then randomly split the dogs into experimental and control groups; the former group was administered oxytocin prior to visual presentation of human facial expressions, while the latter was administered a placebo saline injection. The researchers’ main goal was to investigate how oxytocin affected gazing behavior in dogs presented with different facial expressions. To determine gazing behavior, the scientists noted where in the photograph the dogs specifically looked at when presented with different facial expressions. Moreover, because dilated pupils are known to indicate strong emotional response, the researchers also measured pupil size as an indication of the extent of emotional arousal. In analyzing the collected data, researchers found that dogs that had not been administered oxytocin had the strongest emotional reaction to angry faces while the dogs that had been administered oxytocin showed more interest as well as the strongest emotional reaction in smiling faces rather than angry faces. The scientists concluded that the results of the study may contribute to the quality of relationships between dogs and their owners. S. Somppi, et al., Nasal oxytocin treatment biases dogs’ visual attention and emotional response toward positive human facial expressions. Frontiers in Psychology 8, (2017). doi: 10.3389/fpsyg.2017.01854.